To receive a notification when it arrives from Italy and is placed back in stock, subscribe to the waitlist. The Colomba, or dove in English, is a traditional symbol of peace and goodwill to all. It is the symbolic Italian Easter dessert made in the shape of a dove. Our Colomba is hand made by award winning pastry chef Luigi Biasetto in Padova. This Colomba is made with an ultra carefully selected list that Mr. Biasetto sources himself wherever his search for the best leads him. Colomba Biasetto has a fluffy, porous and just ever so slightly dry texture that derives from optimal flour combined with natural mother yeast, which has been nurtured for 60 years and several generations. A rich layer of frosting decorated with luscious, toasted almonds covers the top. Fresh, organic eggs and butter made by centrifuge from the best milk turn the inside glowing yellow. Throughout the inside you’ll be delighted by pieces of fragrant candied orange peels. Cloud-like soft, elastic and velvety, Colomba by Pasticceria Biasetto egg-laden bright yellow dough immediately jumps to the eye; a first bite reveals a perfectly balanced freshness, a clean flavor with delicate notes of honey and vanilla, enlivened by candied orange. 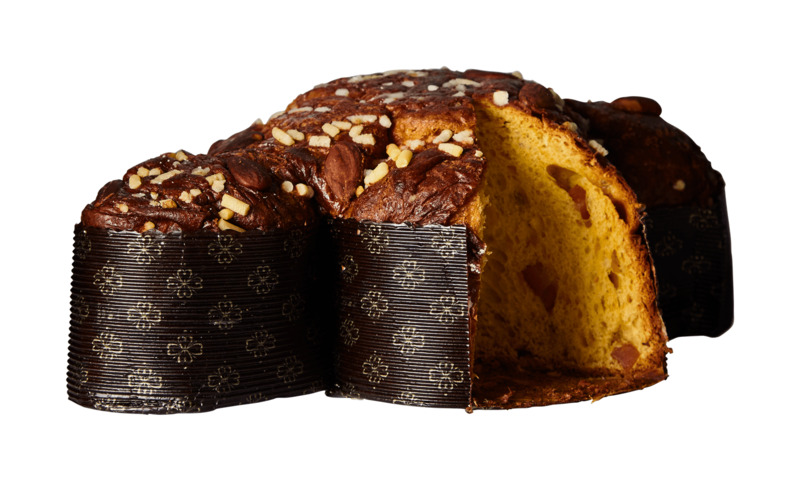 Colomba by Biasetto is a must for lovers of the quintessentially Italian Easter Cake and of all things exceptional. Always baked fresh and just in time for Easter! This Colomba is 1kg, which is the right size for this product. It's the perfect size because of the bread's natural ability to maintain it's consistency at this weight.